Audience members who waited until after the end credits of the recent Hunter X Hunter: Phantom Rouge cinematic release will have been nicely surprised to see a sneak preview of a second Hunter X Hunter film. The teaser featured Netero, the chairman of the Hunters Association, in front of a backdrop of a dimly lit street and the Heavens Arena fighting tower. No other details about the second film were announced, but the production has been green-lit and the project is clearly already in the works. 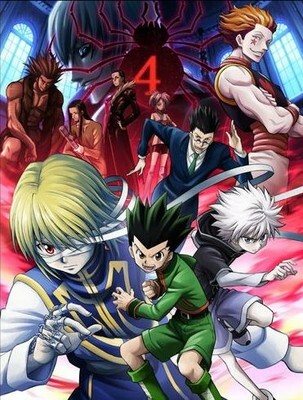 Hunter x Hunter: Phantom Rouge focuses on the character Kurapika, who became a Hunter to exact his revenge on the Phantom Troupe for massacring his clan. The Kurta Clan that Kurapika belonged to was targeted because of their eyes, which turn scarlet red in times of anger or emotional agitation. The plot of Phantom Rouge involves Kurapika’s eyes being stolen; in his quest to get them back, the true identity of the person with the number 4 spider tattoo will be revealed.